The spot to go for music and entertainment in downtown Memphis TN! Legendary greats such as W.C. Handy, B.B. King, Rufus Thomas, Willie Mitchell and Isaac Hayes have showcased their talents on Beale. 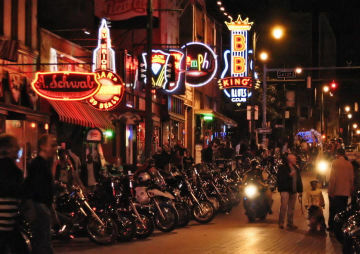 Beale Street offers three blocks of nightclubs, specialty shops, galleries and restaurants. 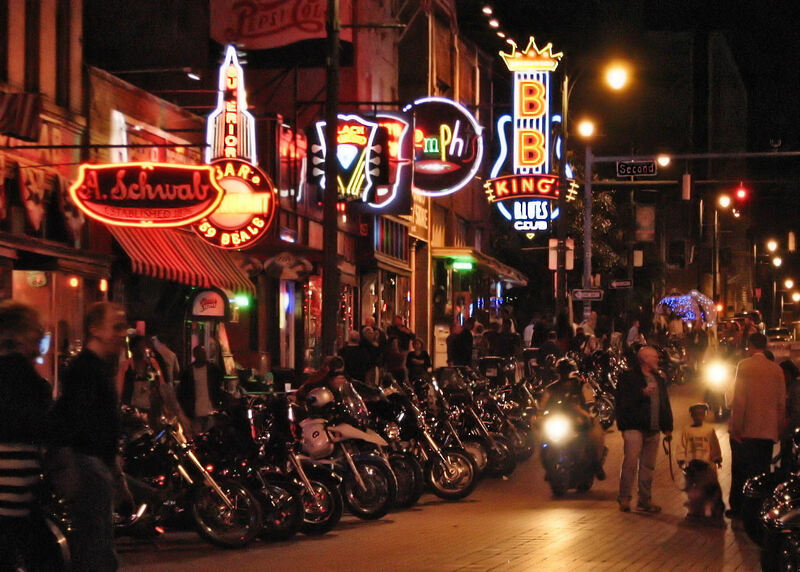 For over 150 years, Beale Street has hosted blues music and entertainment.